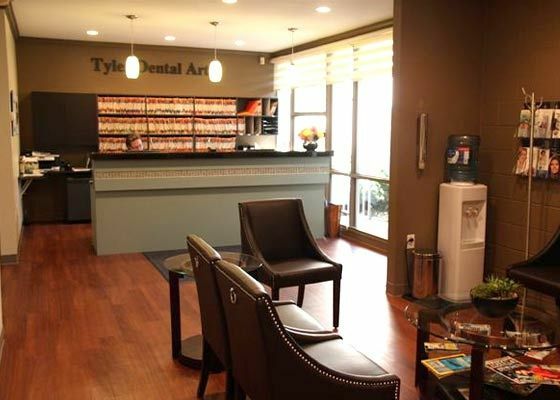 We at Tyler Dental Artz are here to help give you a beautiful smile that radiates confidence and warmth. A smile that says “hello” before you do! Our team of dental professionals are part of a group that have been caring for Mission’s dental health for over 23 years. We are not only known for our high level specialized training but also for our ability to hear what you want, and to work with you to achieve your goals regarding your dental health. 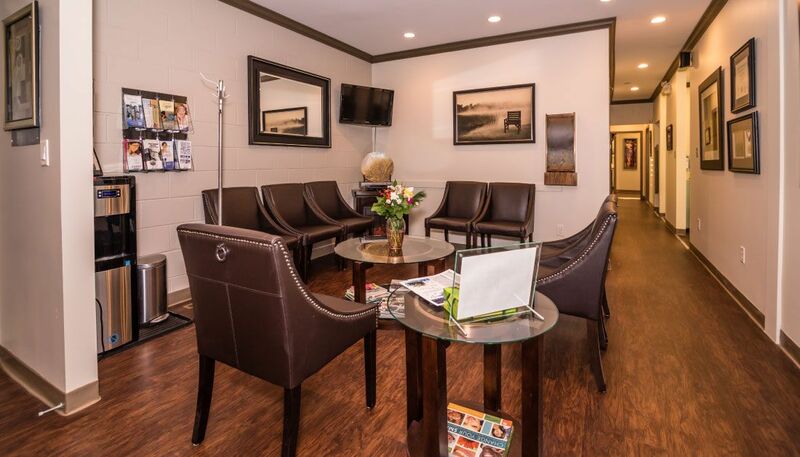 We welcome you to learn about us and explore our cosmetic, implant, family dentistry and sedation services. Contact us – let’s talk about your smile! 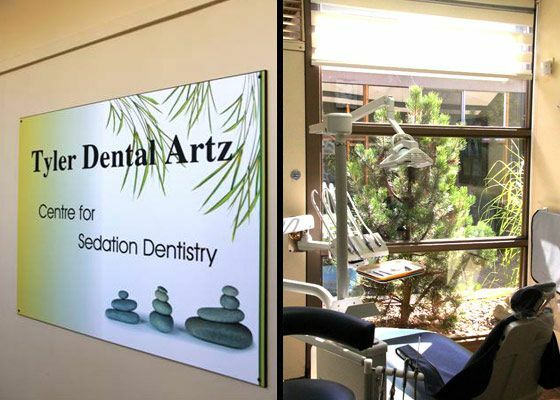 At Tyler Dental Artz, we pride ourselves on being able to help patients smile confidently through all stages of life. 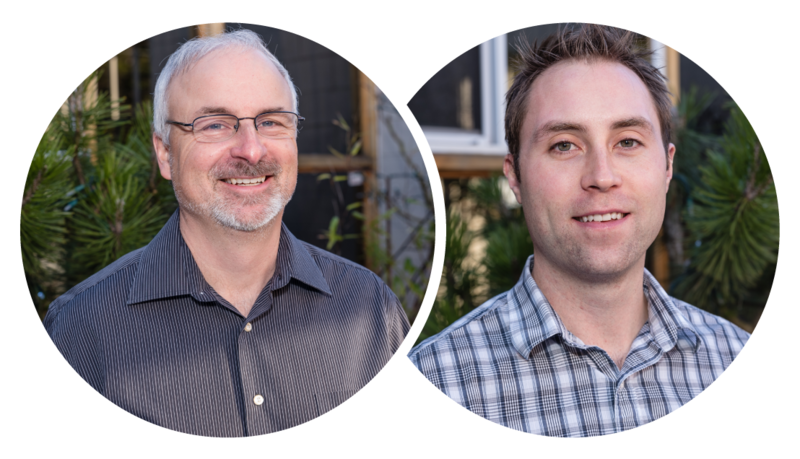 With services ranging from implant dentistry to children’s dentistry, TMJ treatments and more, Dr. William Tyler and Dr. Ian Smillie can help aid you in enhancing your most naturally beautiful smile. 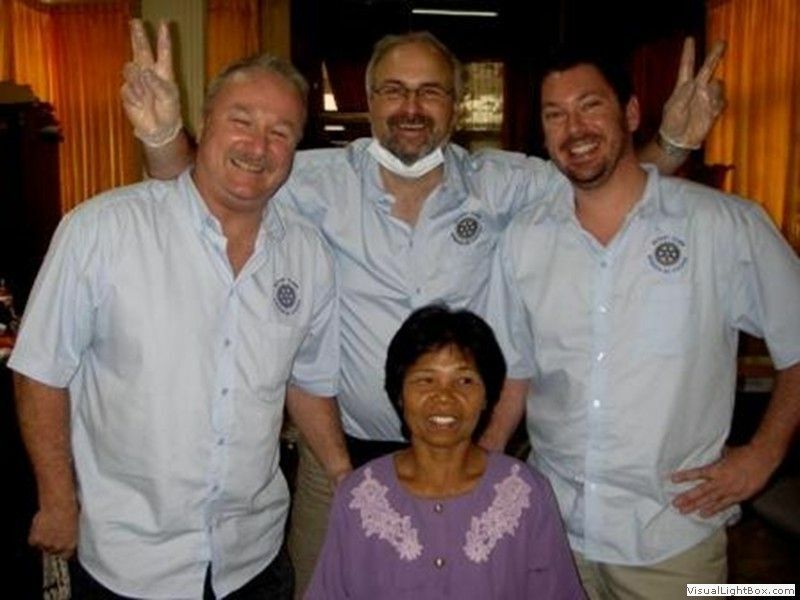 We welcome you to discover how we have been able to broaden the smiles on so many faces for over 22 years. 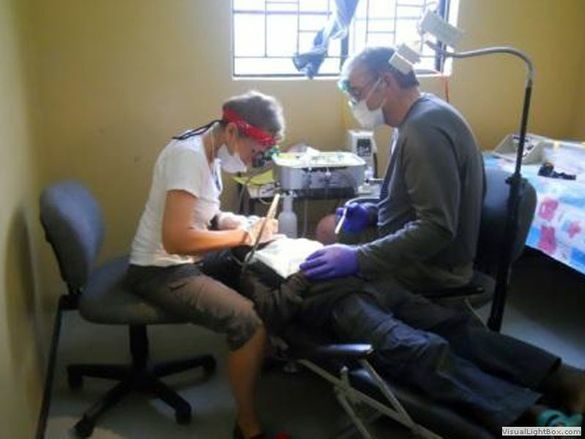 You also have the opportunity to choose from different sedation options. 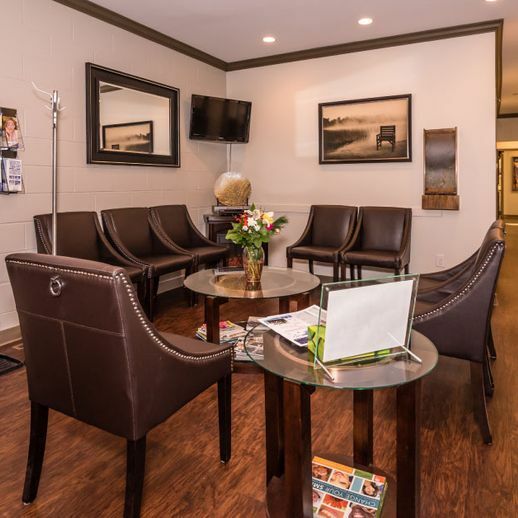 We offer advanced methods of sedation dentistry so our patients can be confident their dental experience can be comfortable and stress-free. Browse each individual service page for detailed information on dental treatments. 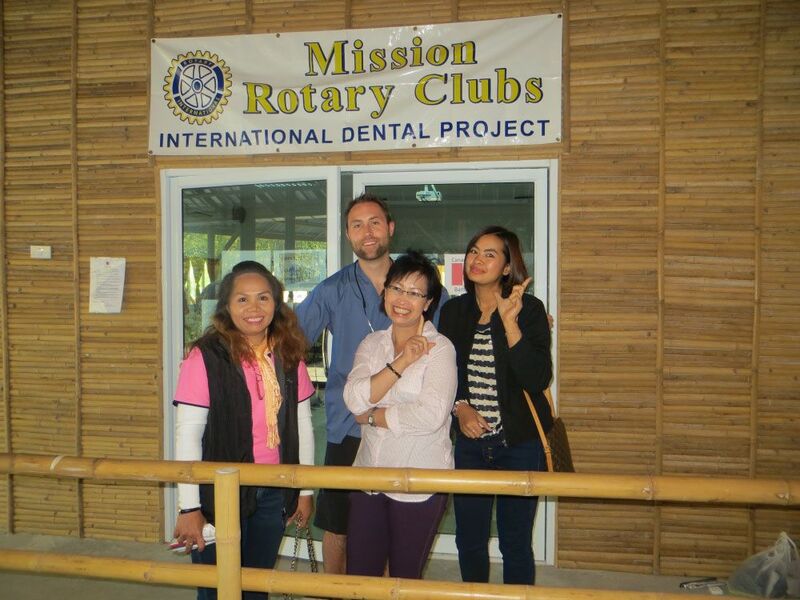 Regardless of your age or your family members’ age, you deserve to have dental work done in a welcoming environment. Talk to our staff members about any of your anxieties or concerns, and we’ll do what we can to address them. 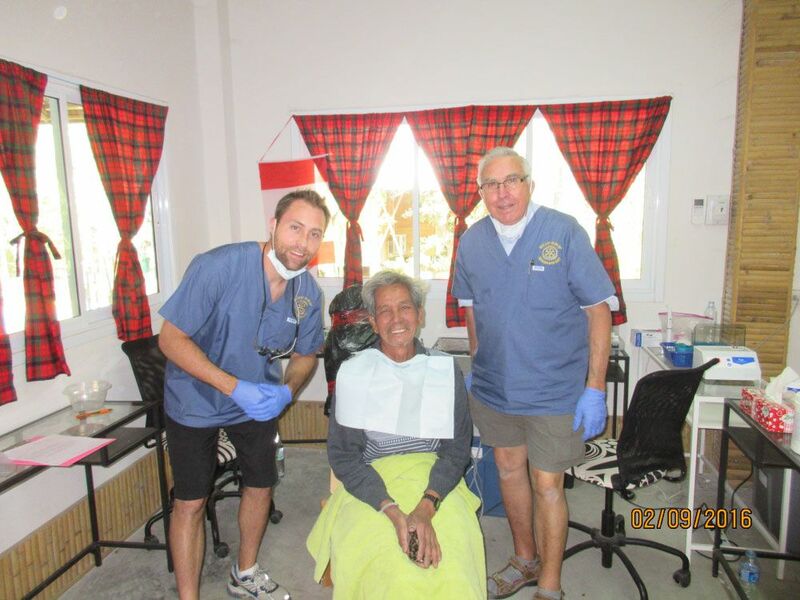 We are very proud of our caring and exceptionally trained team. 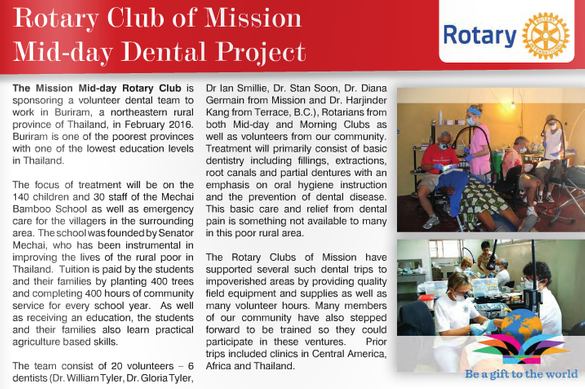 To schedule an appointment with one of our dentists in Mission, BC, call us at 604-826-9014 during our office hours. If you’re a new patient, fill out our online forms and email them to us before your visit to save yourself some waiting time. If you need directions, including directions to handicap-accessible parking, visit our contact page. And if you have a dental emergency, make sure to immediately tell the receptionist who answers your call. Over the years, we have taken portable dental clinics along with groups of eager, hardworking volunteers to impoverished areas to provide dental services and education to those who would otherwise never receive it. 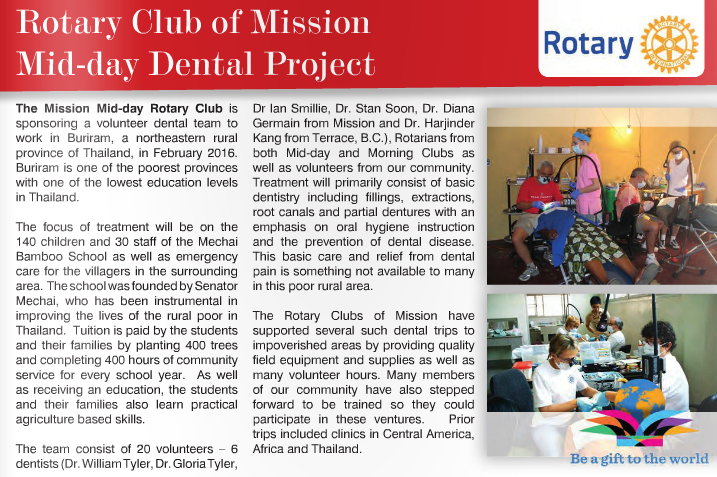 Read more about our dental mission trips! 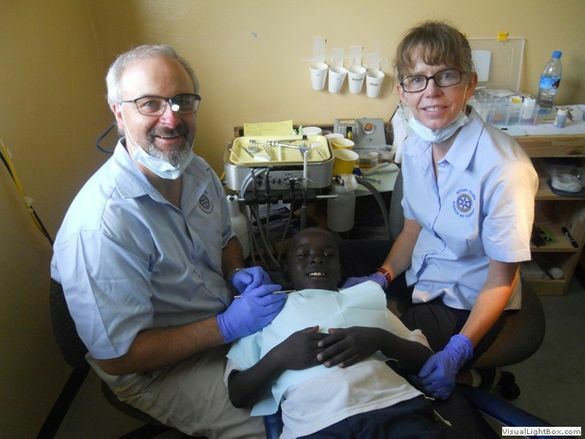 Many of the team at Tyler Dental Artz are volunteering (paying their own expenses and using their vacation time) to go on the next dental mission trip (March 2018) to an orphanage in Zambia, Africa. 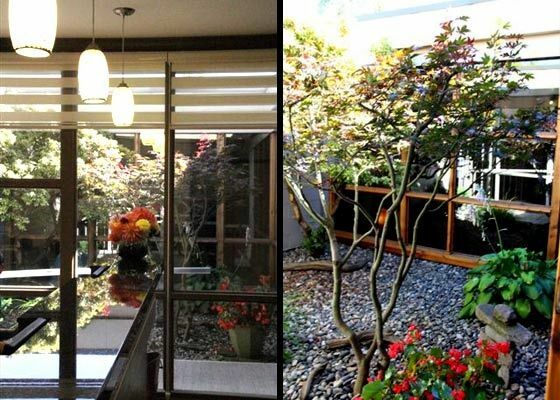 Watch for posted blogs!